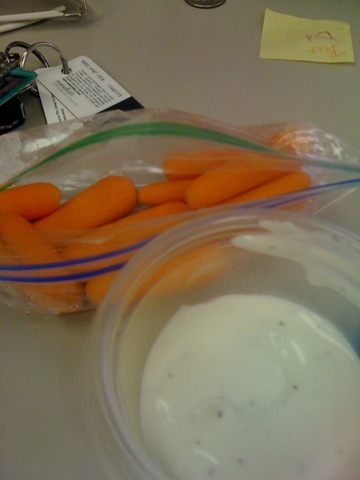 WIAW-thru my iphone – Helen, Naturally! What happens when you wake up and realize that you hit the snooze button and it is your day for bus duty? That you have to pack not two but three lunches since there weren’t any leftovers from the night before for you to grab and go out of the fridge? You forget to charge your camera. Not only do you forget to charge it at home, but you also forget to bring your charger with you to work so it can charge there. 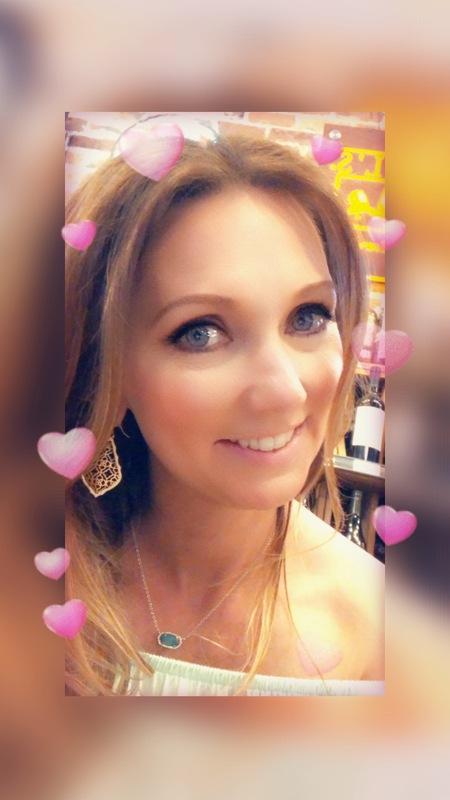 Go on over to our lovely Jenn’s little blog site and give her some love for bringing this party to us every week! Thanks Jenn you are an amazing person!! 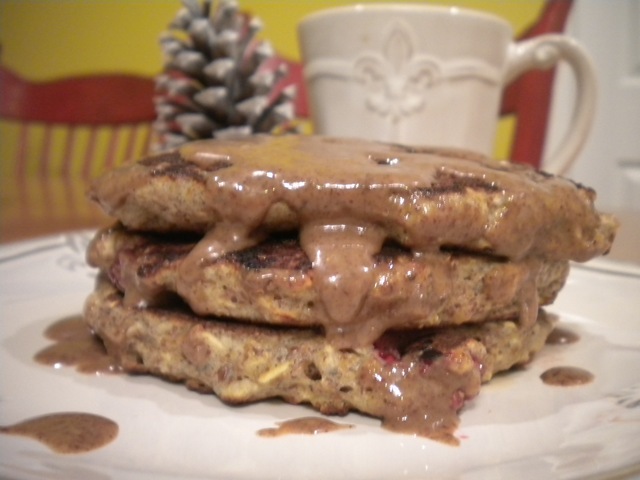 Breakfast: pancakes with banana slices & pecan butter…….yum! 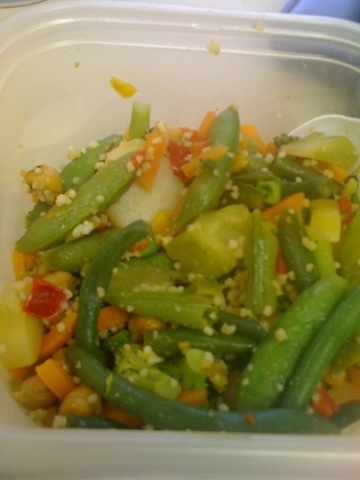 Lunch: steamed vegetables, couscous, scrambled egg – mixed together with sesame oil and soy sauce to make a veggie fried rice type bowl. 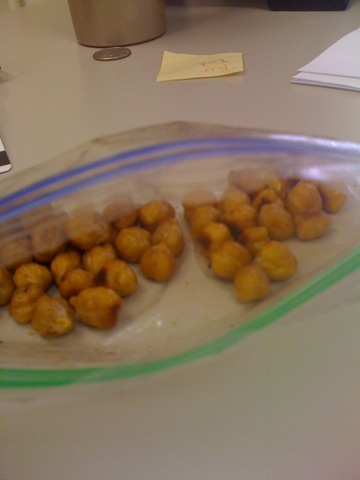 With some more chickpeas thrown in for protein. 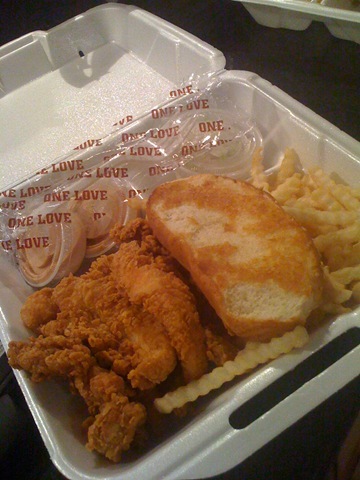 Dinner: Raising Cane’s chicken fingers……yeah I know – bad! But in my defense it was “Cane’s night” for the school that I work at and attend. 15% of all proceeds for the night will be donated to the reading program at my school. Oh and Kohl could get a popcorn today for bringing in his receipt. So yeah his popcorn basically cost me $19!!! 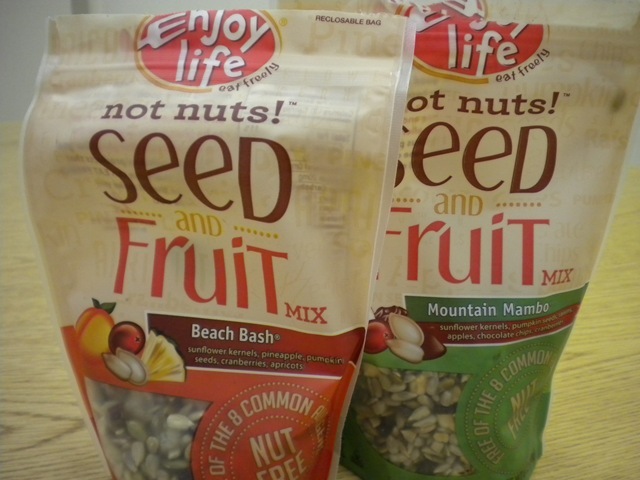 Enjoy Life foods was so very kind to send me two bags of their seed & fruit trail mix to review. I love this company. They have wonderful products that are free of the most common food allergen ingredients. Which means they are free of wheat, dairy, peanuts, tree nuts, egg, soy, fish, and shellfish. I received the Mountain Mambo mix (sunflower kernels, pumpkin seeds, raisins, apples, chocolate chips, cranberries) and the Beach Bash mix (sunflower kernels, pumpkin seeds, pineapple, cranberries, and apricots). Guess which one is my favorite?? I totally need to use instagram more often! What would we do without smart phones?! Love your improv fried rice! Thanks girl! That little bowl of throw togethers was soooo good! 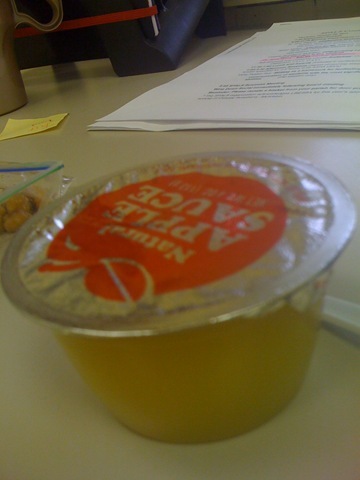 You want chickpeas….you get chickpeas!